The SRRDG annual conference 2017 has a full two-day programme beginning at 08:30 on Thursday 31 August and ending after the award-giving ceremony at 17:00 on Friday 1 September. The most up-to-date version of the event programme will be available on this webpage for download. Please feel free to join us from 8pm at Le Vignoble, Royal William Yard on Wednesday 30 August. Meet the conference speakers and conference chairs that will be present at the SRRDG conference. 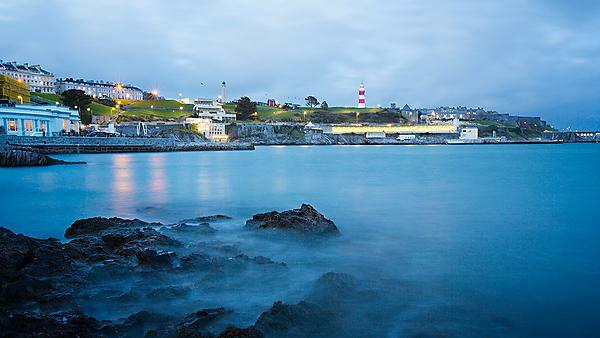 Delegates who have booked and paid to attend the SRRDG conference dinner are invited to join us at the National Marine Aquarium on Plymouth’s historic Barbican on Thursday 31 August from 19:00–22:00. The evening will include a welcome drinks reception, three course meal with half bottle of wine, and a cheese board*. The National Marine Aquarium is a truly unique venue in a stunning location. On arrival, you will meet some of the most interesting creatures the ocean has to offer. The dramatic backdrop of The Eddystone Reef exhibit creates a shimmering deep blue palette in which to create an evening which you are sure to remember. This electrifying space with the added touch of magic offered by the marine life creates a relaxing and exclusive experience for the 2017 SRRDG conference. *Please note there is a smart dress code for the conference dinner.